Learn where you live. Live where you learn. New York is your campus. 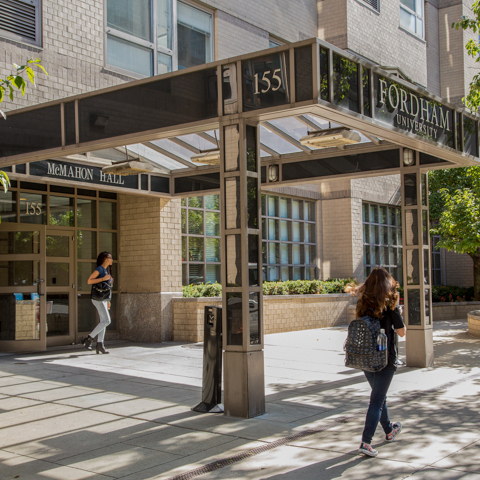 Fordham is your school. Our residence halls are your home. The sense of community that shapes so much of your college experience starts from the moment you move in, meet your roommates for the first time, and figure out where to put your family photos. 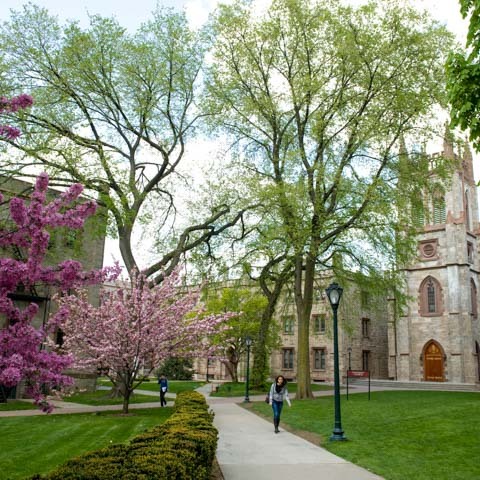 Student housing is guaranteed for four years for students at both Rose Hill and Lincoln Center; housing options include dorm-style single, double, and triple rooms, as well as apartments and suites. You live here. Make yourself comfortable.